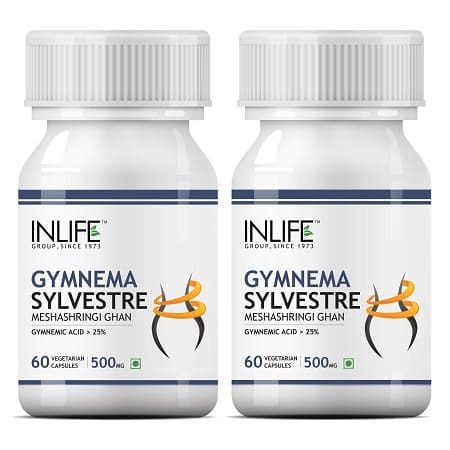 Gymnema Sylvestre is found in the central India and it is climbing a plant and very useful in Ayurveda field. The acid in the leaves helps to control blood sugar and absorb the glucose and result in low blood sugar. It also regenerates the cells that are already damaged and it produces insulin. 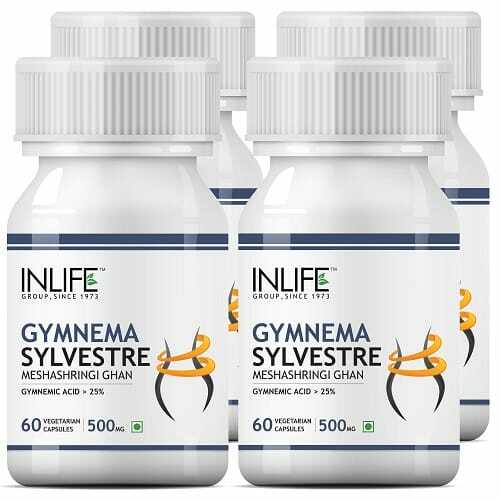 It is a natural product and it has less than 25% of Gymnemic. It helps to control the blood sugar levels and also control the weight loss. In Ayurveda, this plant is very effective for all types of problems. 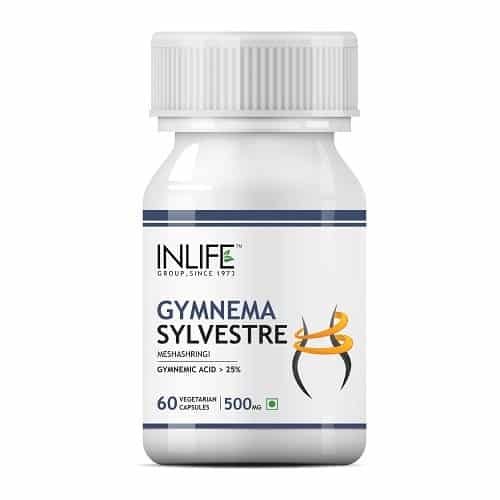 The supplement comes in a bottle that you can get from the online store. Talk with our health care professional to know about the products and you will definitely get some more benefits. It is effective for your fit body and you will surely get the perfect result of your body. Place the order with the online option and it will save time. The product is 100% natural and gives you effective result once you complete the course. You will get the result if you follow the proper diet and regular exercise. 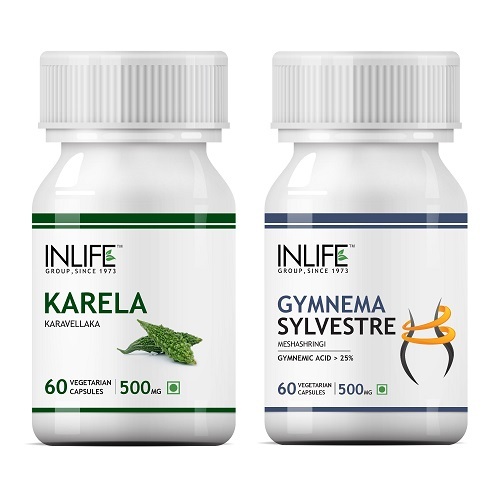 The intake of a supplement will give you great feeling towards a holistic life.